You likely have a daily regime to train your body to be fit and healthy. Have you ever considered having a daily practice to train your mind? 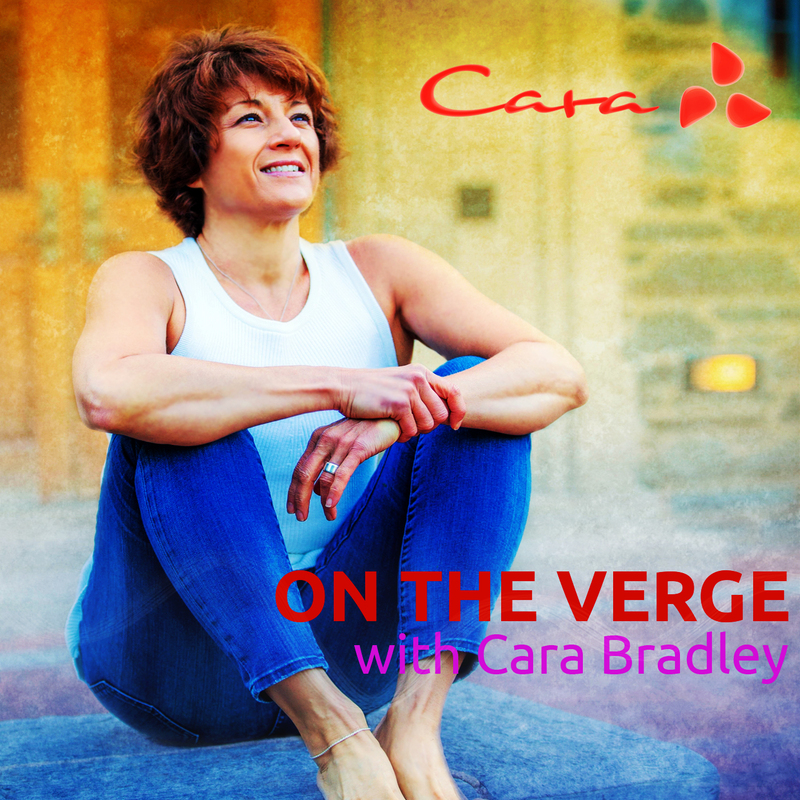 This week Cara talks about mindfulness meditation as mental strength training. She explains how “meeting your mind” can help you not only get to know yourself better but to also improve focus, reduce stress, and even improve sleep. Get ready as you’ll be asked to pause for a short breathing practice in the middle of the show. Enjoy. 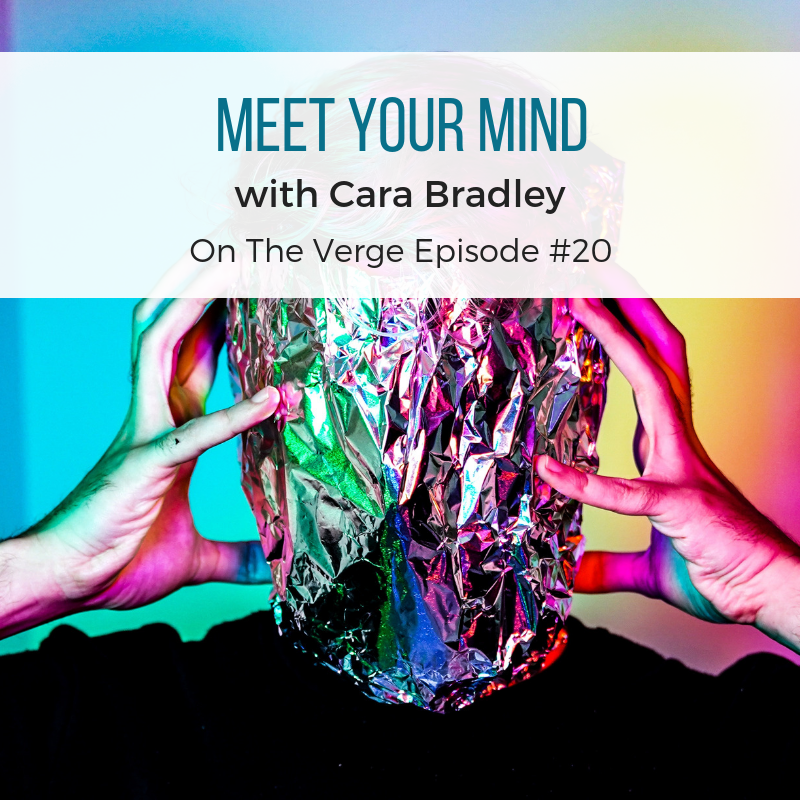 Also check out the Meet My Mind practices on the free On The Verge app iTunes and Google Play.